Discussed is House Bill 65, and priorities for the coming session and any further business. 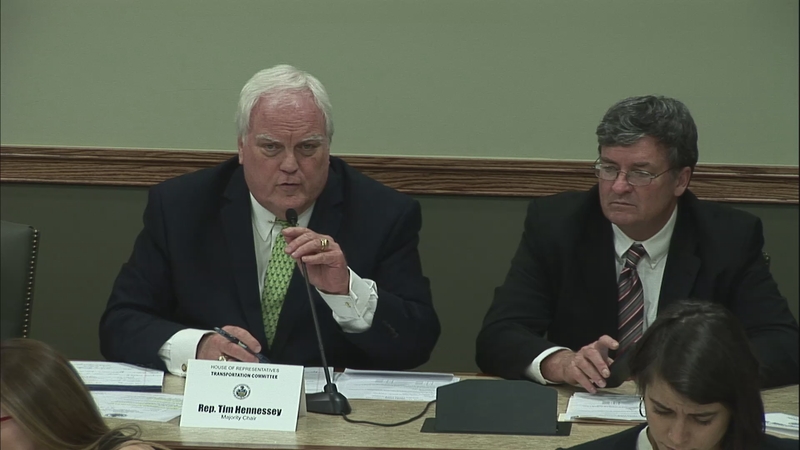 House Transportation Committee - Voting meeting on HB 652, HR 100, SB 170, SB 1156 and any other business that may come before the committee. 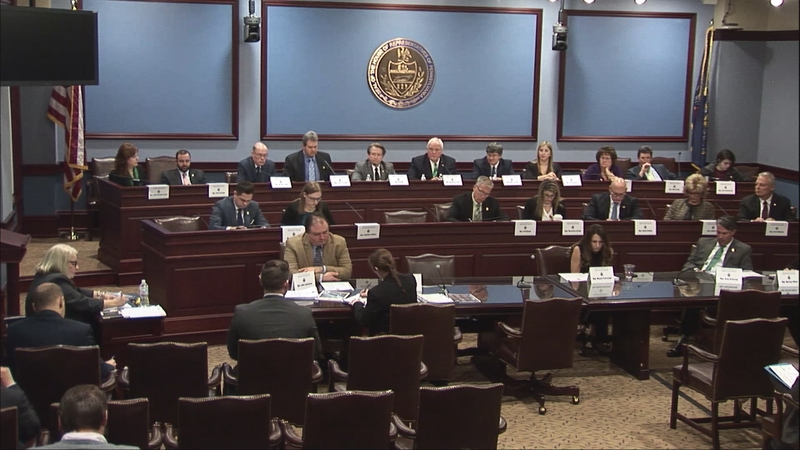 House Transportation Committee - Public hearing on Senate Bill 888, Modernizing Pennsylvania's Disabled Parking Laws. 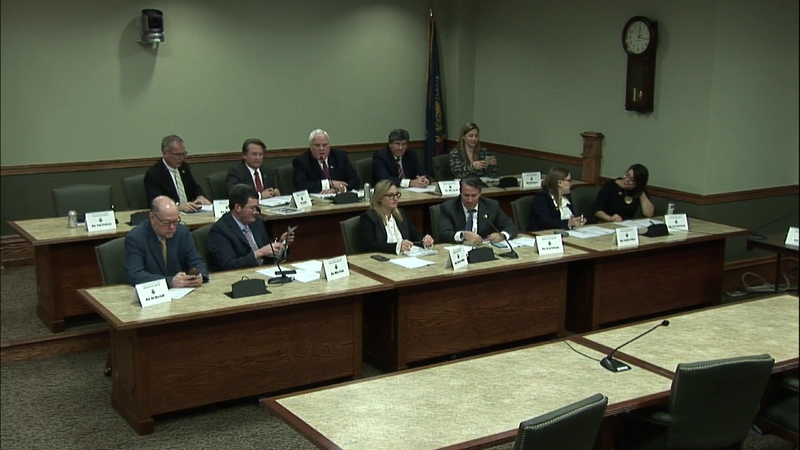 House Transportation Committee - Voting meeting on SB 564, SB 1002, SB 1091, SB 1101 and any other business that may come before the committee. 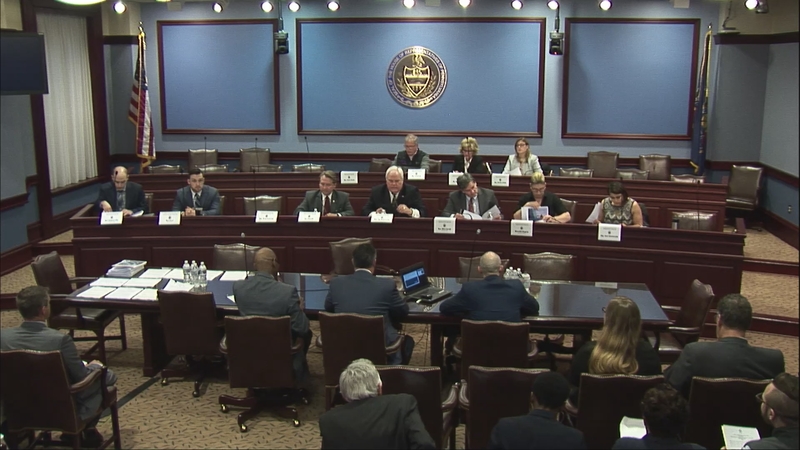 House Transportation Committee - Voting meeting on HB 2131, HB 2420, HB 2425, SB 251 and any other business that may come before the committee. 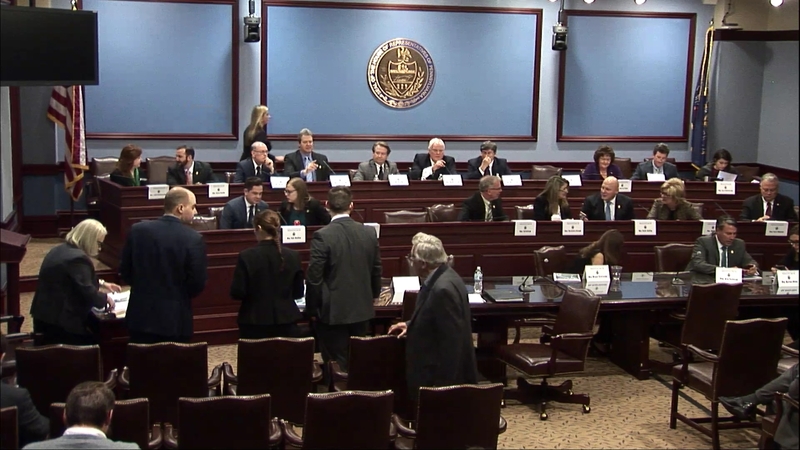 House Transportation Committee - Voting meeting on HB 2044, HB 2162, HB 2256, HB 2257, HB 2264, HB 2297, SB 880 and The Department of Transportation Secretary Leslie Richards will brief the committee members on PennDOT's proposed policy plan on the testing of highly automated vehicles and any other business that may come before the committee.